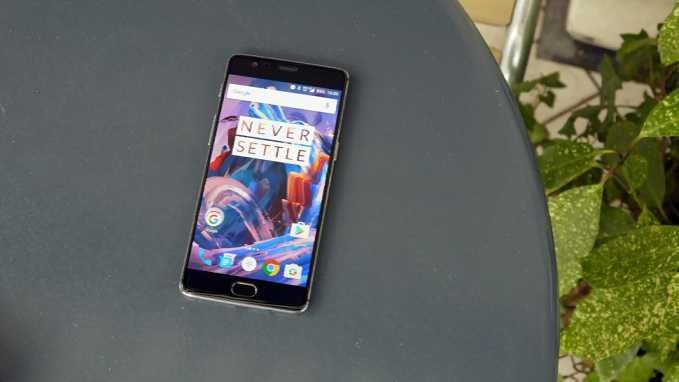 Recently, OnePlus rolled out its much awaited Android 7.0 update to OnePlus 3 and 3T. The update OxygenOS 4.0 was released just before the end of the year 2016. Now the company has released another new update OxygenOS 4.0.1, which brings fixes and improvements to the phones. However, there are some known issues with the update also. Updated APN settings for select carriers. Fixed proximity sensor bug during calls. Apps might not download from Play Store. If you are trying to download via Data Roaming, it will not work. This is a known Google issue. Please follow Google’s troubleshooting steps and see if the problem is resolved. Try turning on Battery Saving Mode and reset Play Store app preferences. If you have these 3 apps installed: Truecaller, AVG Antivirus, and PayTm, please try to force stop or uninstall them before performing the download from Play Store. If you still experience mobile data issues caused by APN, please go to APN settings page and manually choose to try all the options. In the case that mobile data is still unusable. WiFi connectivity might still fluctuate. According to the company, this is an “incremental roll-out” of the update, which means that it will gradually available to all 3 and 3T handsets users.